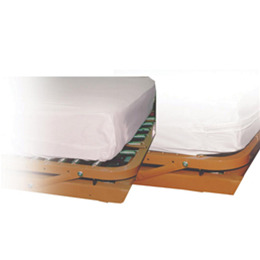 Designed to keep mattress clean, and protected from dust, incontinency, odors and stains. Made of water-proof, non-allergenic vinyl. Available in zippered and contoured designs.